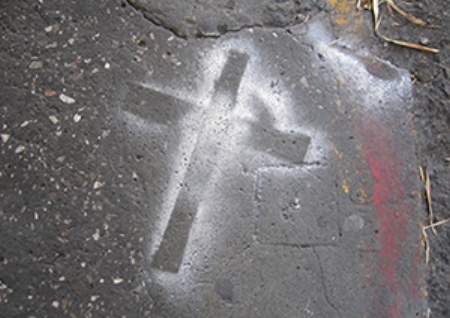 While each person who receives faith is called to share Christ’s message, the Church has designated certain people for positions of special responsibility. Ordained ministers, called by the Church the the ministry of Word and Sacrament, serve with hearts filled with love and courage, to offer the hope of the sacraments and to lead the proclamation of the Gospel. Pastors of the ELCA carry out their ministry as they proclaim the Gospel. They are called to a ministry of servanthood and bring the witness of faith to the lives of God’s people. Providing care and nurture of others and reaching out to a hurting world are essential expressions of this form of ministry. Pastors assist the Church in transforming congregations as vibrant communities that reach out to serve the world and share the good news of Jesus Christ. Ordained ministers normally serve in congregations, sometimes in a team ministry with other ordained or lay rostered leaders. Some pastors, after an initial congregational call of three years, will serve as chaplains, faculty at colleges and seminaries, leaders in social service agencies, or in staff positions at synod or churchwide offices. Deacons are commissioned for ministry in the areas of education, service, music and administration. The partnerships provided by those who serve on this lay roster are of deep value to the Church. Deacons frequently share in a collegial staff ministry and focus in areas such as learning ministries, family ministries, youth, administration, volunteer ministry, music, ministry coordination or parish nursing. Some deacons serve in staff positions in congregations where the position includes more than one area of specialty. A deacon may also be called by a synod to a noncongregational setting such as a social service agency, counseling center, college or seminary faculty or synod staff. 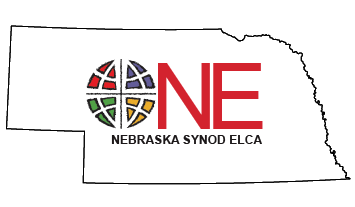 Many congregations benefit from the life experience and skills of theologically trained lay people who serve as commissioned deacons in the ELCA. They provide leadership and support for specific program ministries of the whole people of God in serving the mission and ministry needs of the Church. Parish Ministry Associates serve in congregations when full-time pastoral services are not available or where ministry needs exceed the resources of the present leadership. After completion of an educational program, PMAs may be authorized for certain leadership functions in specific locations for a specified length of time and will work in conjunction with a local pastor as supervisor. The Parish Ministry Associate program is not a stepping stone to ordained ministry, although the commitment to study God’s word and participation in the church may surprise and lead individuals there.